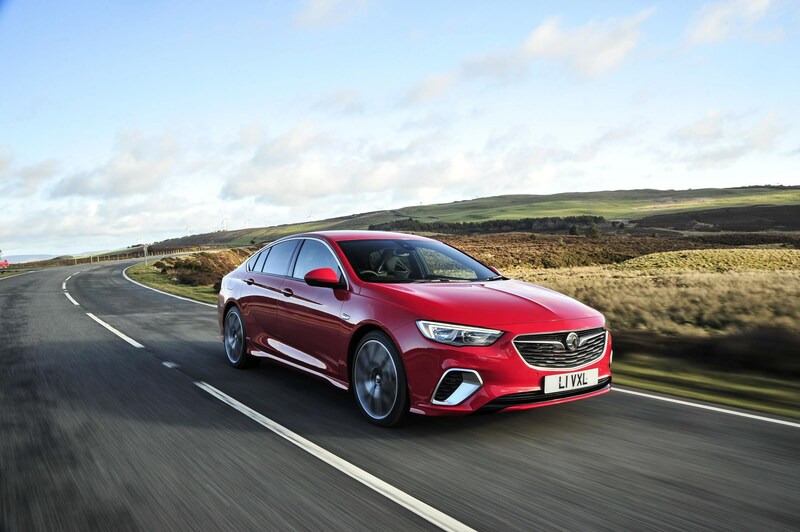 Fleet customers looking for a more exciting Vauxhall Insignia will be pleased to know the new GSI is available with a diesel engine. 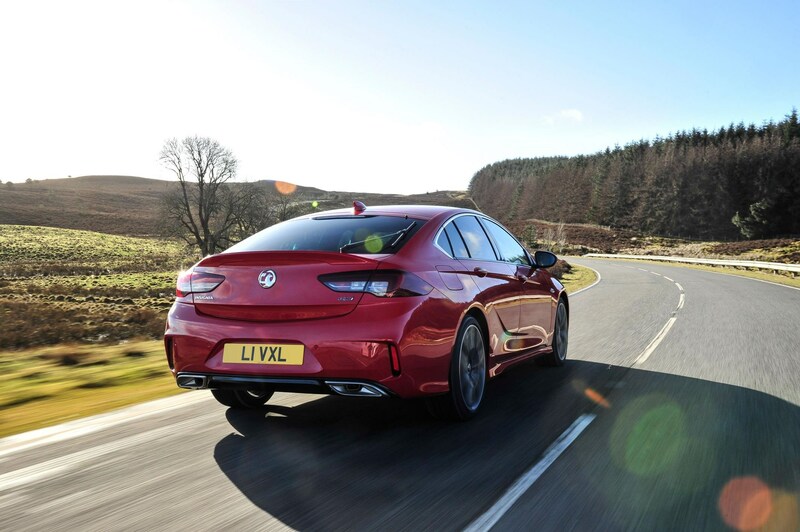 By bolting an extra turbo onto the existing 2.0-litre 170PS unit, Vauxhall has boosted power to 207PS. As a result it can accelerate to 60MPH in just 7.3 seconds. Fuel consumption is rated at 40.4mpg with CO2 emissions of 186g/km. 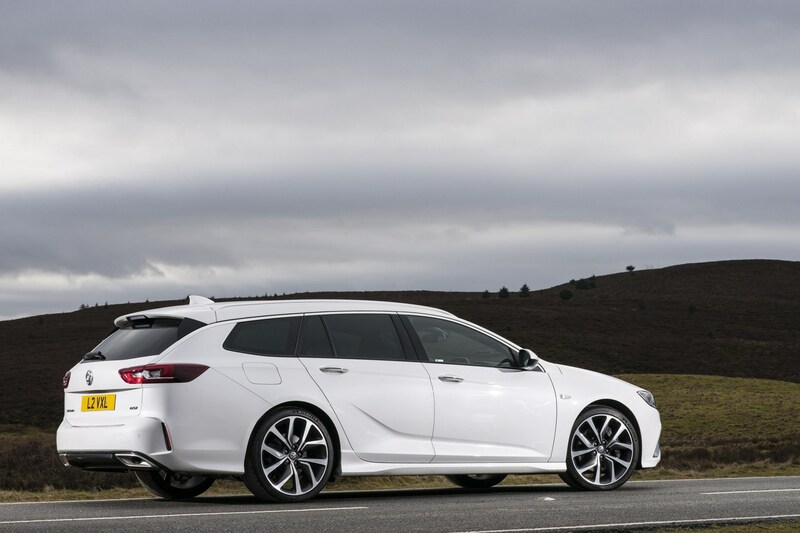 Prices start at £32,975 for the Grand Sport hatch or £1,500 more for the Sports Tourer. A more powerful petrol version is also available from £33,375 with 260PS and CO2 emissions of 197g/km. The GSi has a new eight-speed automatic gearbox, operated via a paddle-shift on the steering wheel. It uses an all-wheel-drive system and promises an engaging drive. 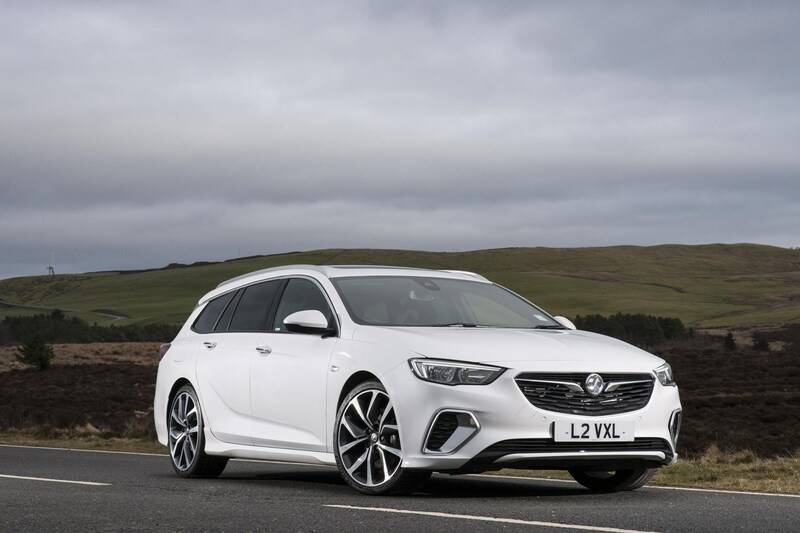 It is the fastest Vauxhall yet around Germany’s Nürburgring, where much of its chassis development was carried out, and is a full 12 seconds quicker than the outgoing Insignia VXR. The suspension is lowered by 10mm and the car features 20-inch alloy wheels and Brembo brakes. 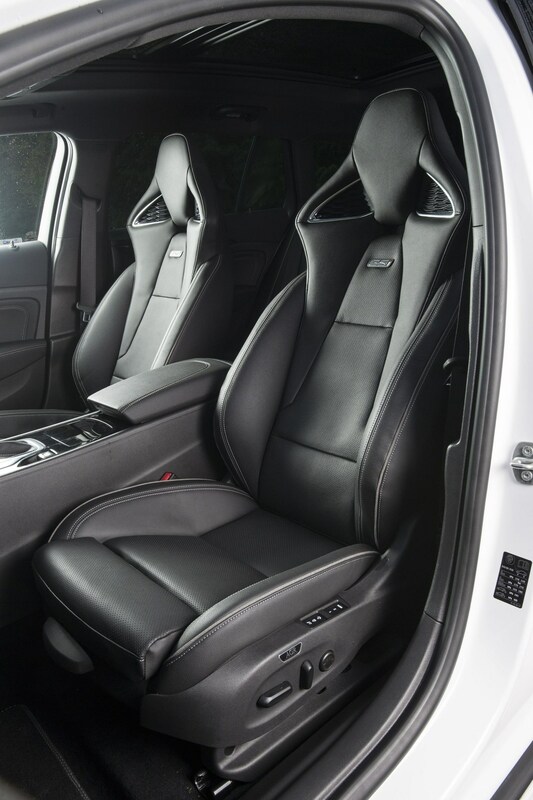 Exterior design updates include chrome air intakes at the front and a rear spoiler, while on the inside full-leather sports seats, a leather sports steering wheel and aluminium pedals complete the package. 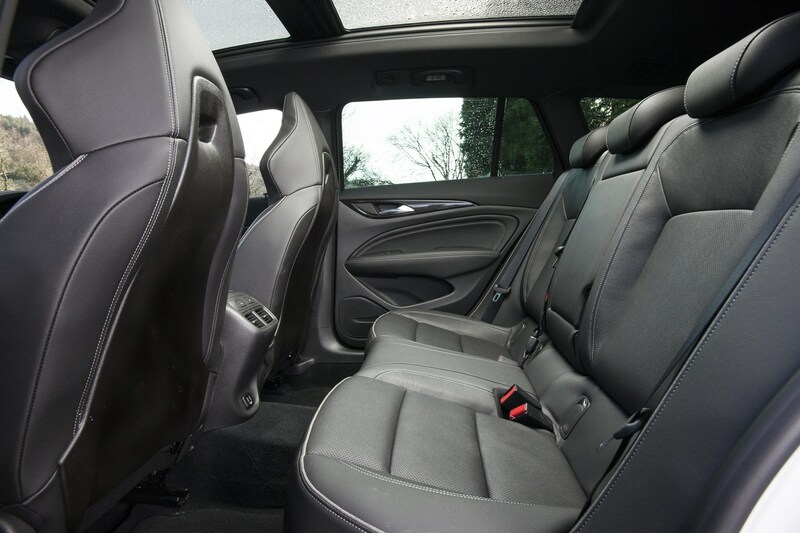 Unique to the GSi, the seats offer ventilation, heating, massage and adjustable side bolsters. 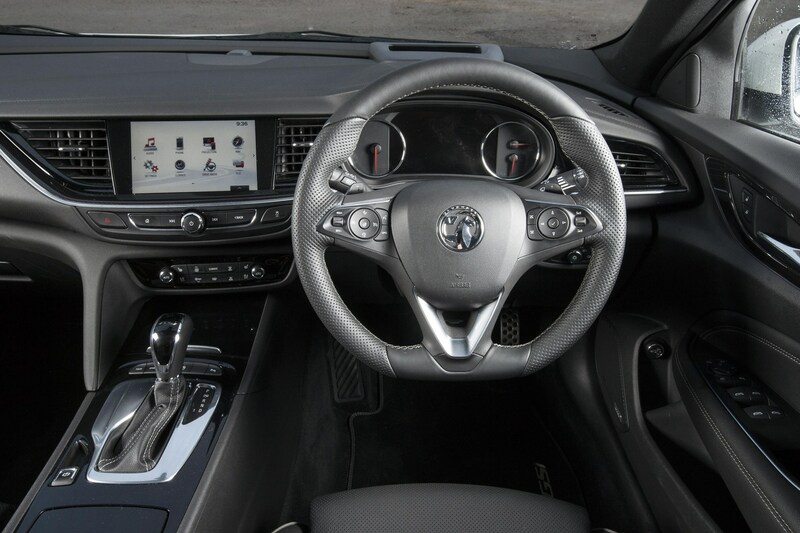 It also comes packed with Onstar, LED headlights, keyless entry and sat nav.